Read 1 Timothy 6 at Bible Gateway. 2a) 1 Tim 6:20b-21a, Avoid profane + idle babblings of what is falsely called knowledge. 2a) 1 Tim 6:10c, Because of their greediness + pierced themselves through. 2a) 1 Tim 6:8, With food and clothing we shall be content. There is a lot to glean from this chapter, but what struck me today is Paul’s contrast of two kinds of gain. 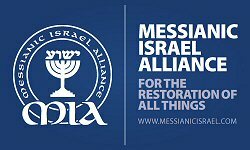 There are those who try to use godliness as a means to an end, as a means of material gain. He is talking about those who desire to be rich in material goods, and use a pretext of godliness in order to arrive at that goal. Apparently the exhortation of some to sow seed into (their) ministry in order for God to bless you in material goods has always plagued the church. The love of their heart set on material gain is a snare for them. 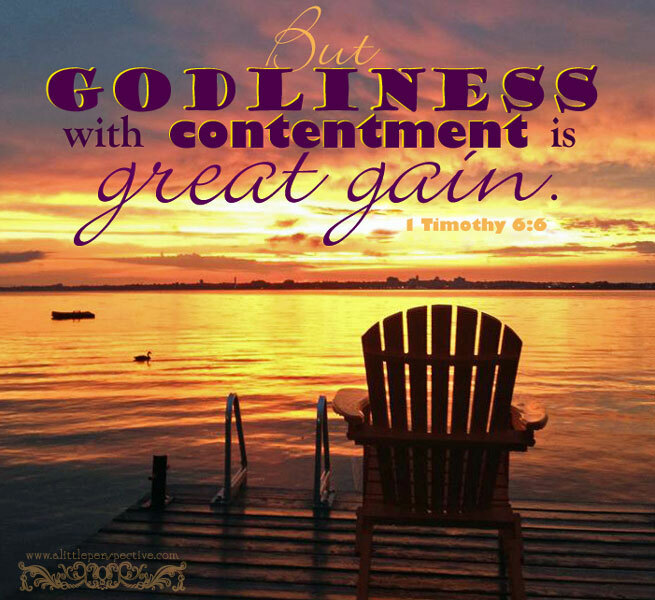 Then there is true gain, or great gain, which is godliness with contentment. This type of gain does not result in an increase of material goods, but an increase in peace and contentment, a heart free from lusts and the love of money. In this type of gain, true godliness is an end in itself, not a means to anything else. How can a godly person be content with only food and clothing? The one whose trust is in God, who has confidence that the God who provided today’s food and clothing will also provide for the needs of tomorrow, can be content in whatever situation they find themselves. Because they believe in the goodness and faithfulness of God, theirs is the assurance that God in His sovereignty and all powerful ability has provided all that is needful, and so their hearts are at rest in their gratitude.